A FREE EVENT FOR FAMILIES! Are you ready for NEW EASTER FUN for your kids? We have a free fun family event for you!! 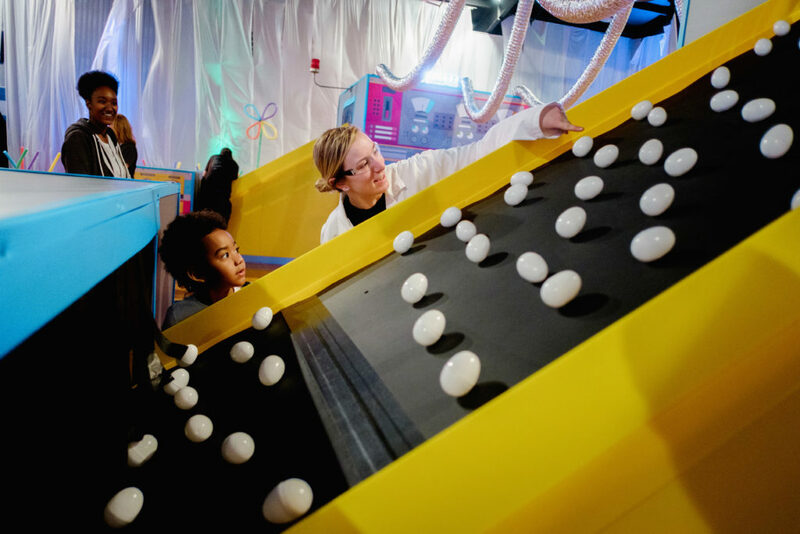 Come to our Easter Egg Factory on Easter Sunday, April 21st and experience scientific and visual wonder! Watch how our egg factory works! 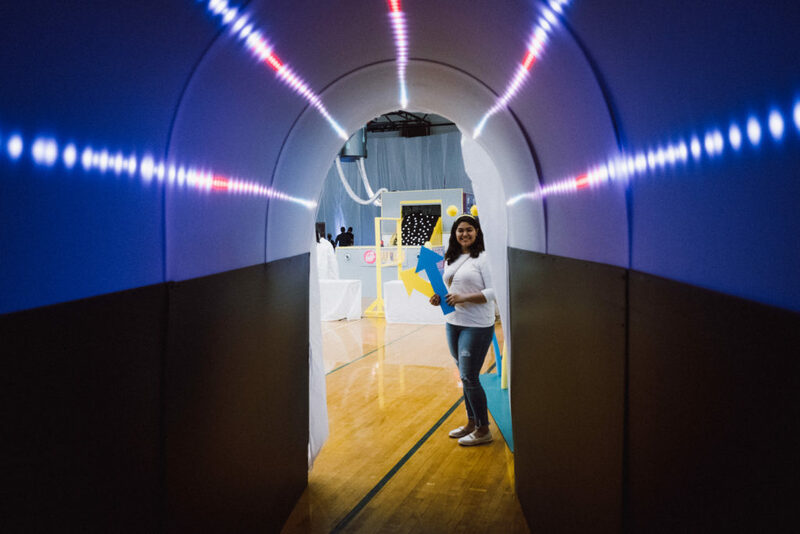 The Egg Factory machine will ‘wow’ your kids as they feed the white eggs into it and on the other side to discover their eggs have changed into beautiful, bright colors! These are then the eggs that they will be able to fill with candy at our “candy bar” and use to build their own Easter baskets! We will provide everything you need for the entire experience. This will without a doubt be memorable for the whole family! Hear an inspiring message at Riverway Church – Attend our 9 a.m. or 10:30 a.m. service on Sunday, April 21st. We will have free donuts and coffee waiting for you before the service! Need we say more? Let your kids learn and play in a safe environment – While you listen to the message in the main auditorium, you have the option to drop off your kids ahead of time to learn and play with other children their same age. Your kids will have a ton of fun learning about God through games and stories. Come 15 minutes early to get your kids checked-in! 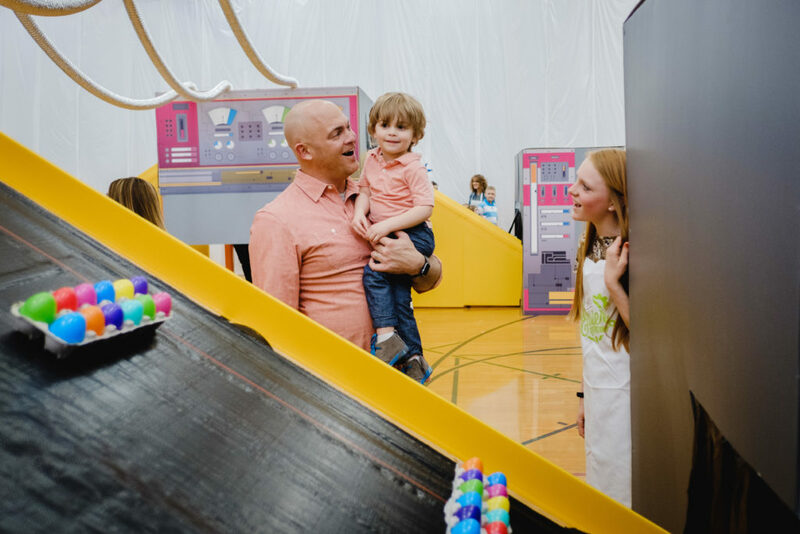 Enjoy the Easter Egg Factory – This fun family experience will begin after both services and go until 1:30pm! See you on Sunday, April 21st! © Copyright 2019 Riverway Church.